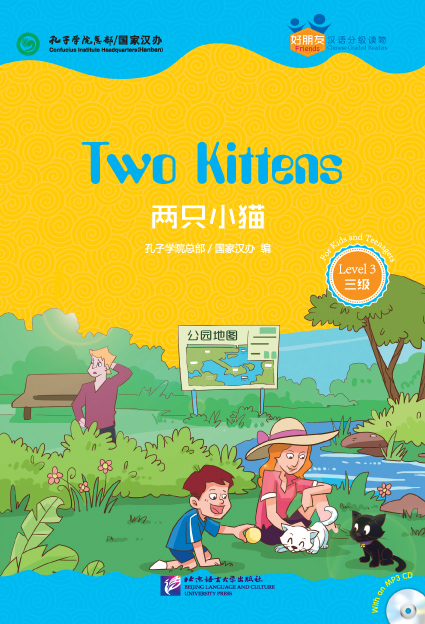 Friends is a set of Chinese graded readers for non-native Chinese students, which can be used both in and out of the class for readers of all ages. 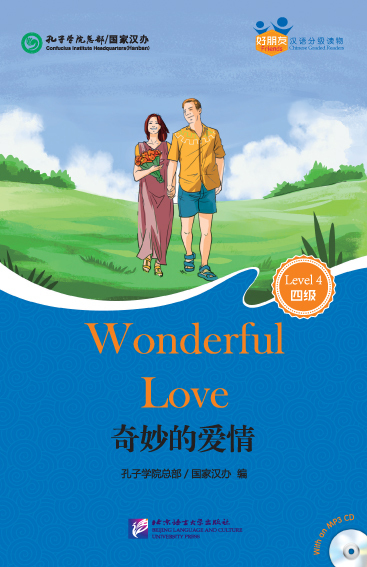 This book is written for teenagers, suitable for Chinese students who have learned 300 words corresponding to New HSK Level 2. 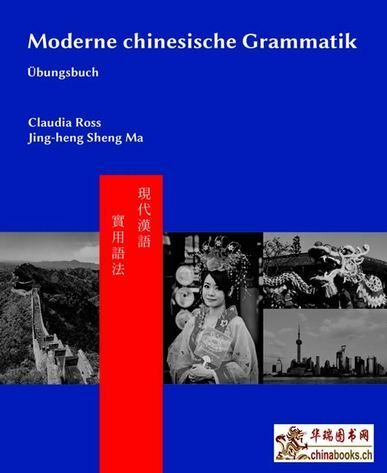 It includes 10 essays, encompassing each writer’s daily life, his/her thinking and feelings about life, and the introduction of the culture and customs in his/her country. 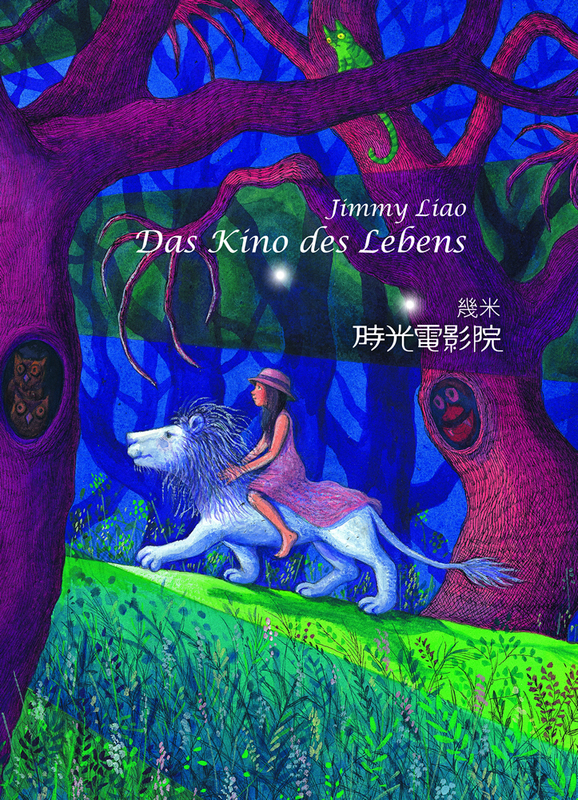 It takes a broader perspective and bears a strong readability, brimming with vitality and childishness. 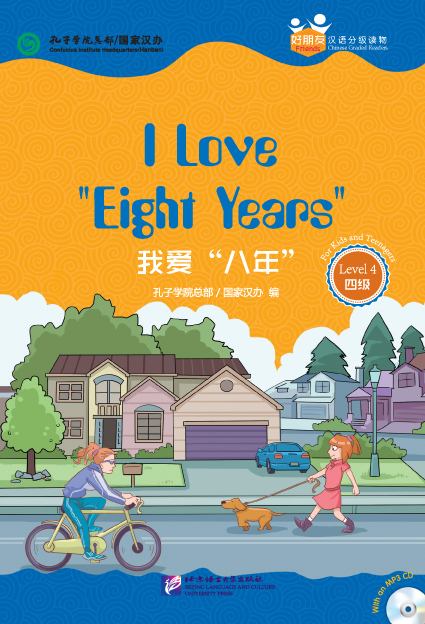 After reading this book, students can understand simple language materials closely related to his/her daily life and get the general ideas of short Chinese passages. 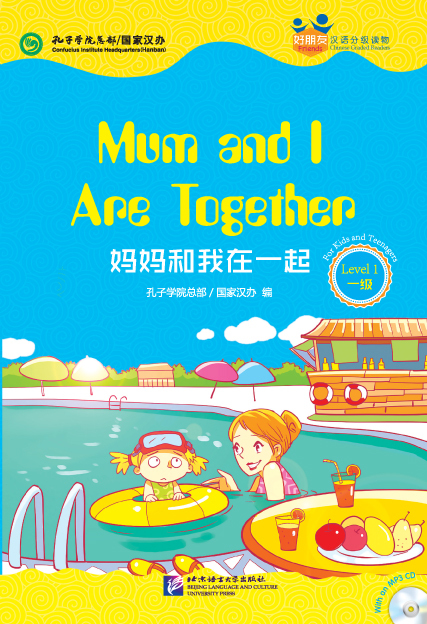 They will also learn to use familiar characters, words and sentences to answer the questions. Hanban/Confucius Institute Headquarters, as a public institution affiliated with the Chinese Ministry of Education, is committed to providing Chinese language and cultural teaching resources and services worldwide. 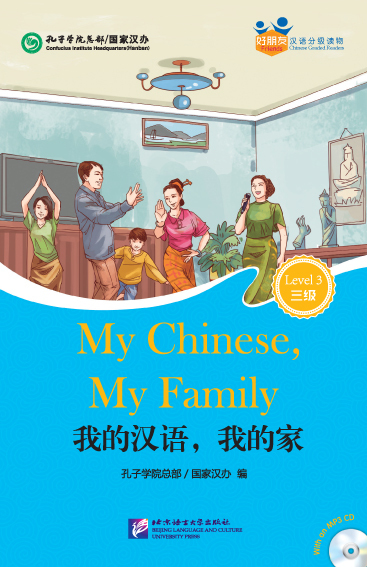 It goes all out in meeting the demands of foreign Chinese learners and contributing to the development of multiculturalism and the building of a harmonious world. 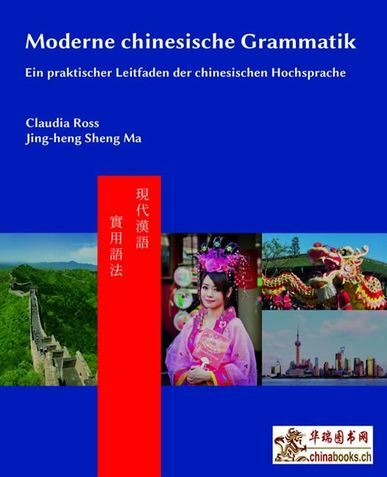 Multicultural: Written by non-native Chinese speakers, this series combines the speakers’ second language and the culture of their native language, removes the cultural barriers in reading, and develops readers’ cross-cultural perspectives and communication skills. 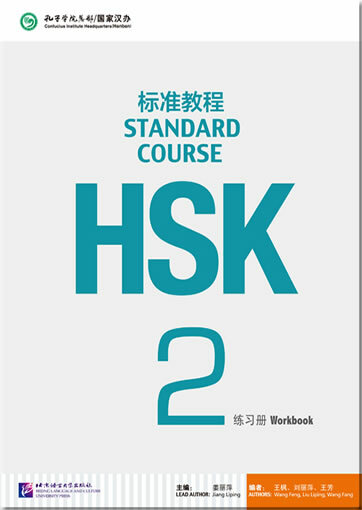 Graded Reading: This series is divided into six levels, respectively corresponding to Levels 1-6 in the New HSK syllabus. 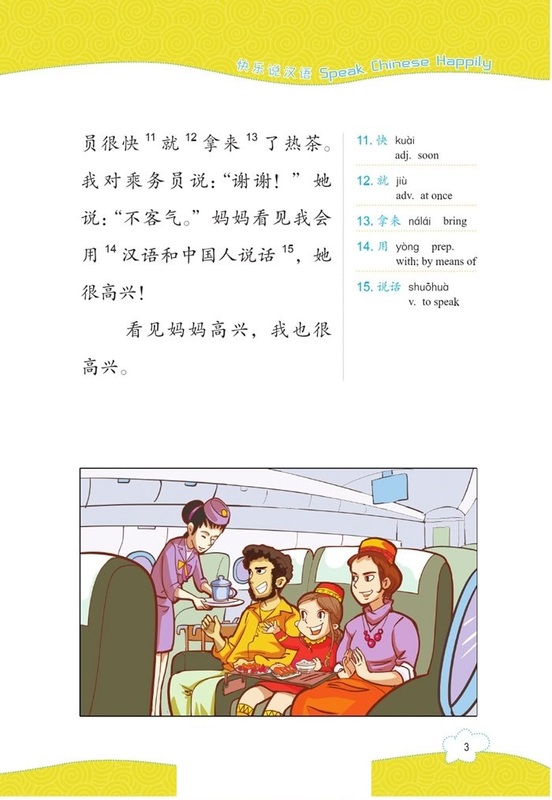 Words or expressions not listed in the syllabus are provided with English explanations. 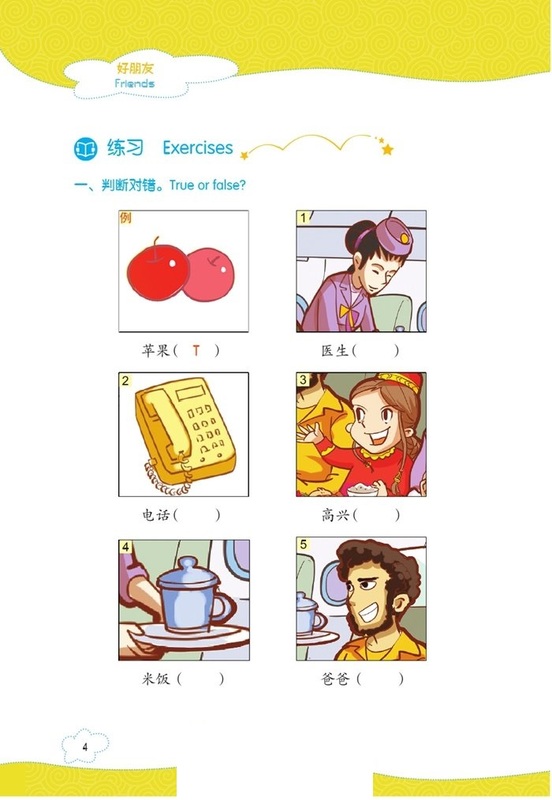 A few exercises are designed after reading. 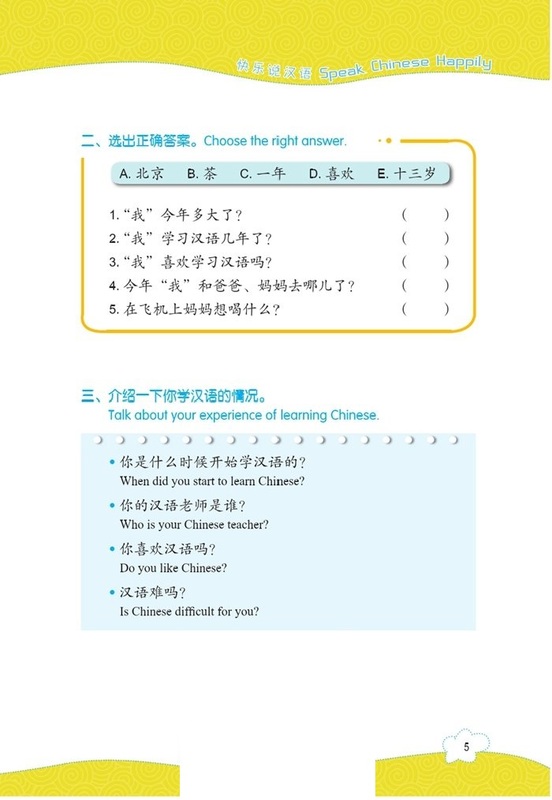 The design of objective questions imitates that of the New HSK and the open-ended subjective questions focus on the development of readers’ language expression skills and communication skills. 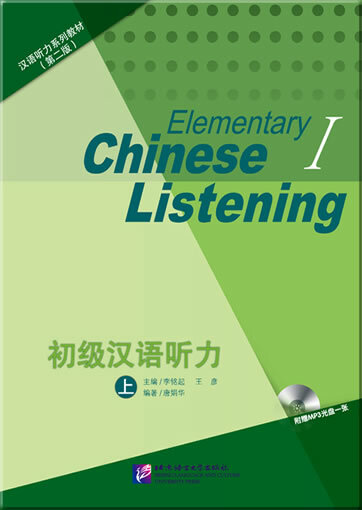 Listen and Read Anytime: This series is small in size and thus can be easily carried around. 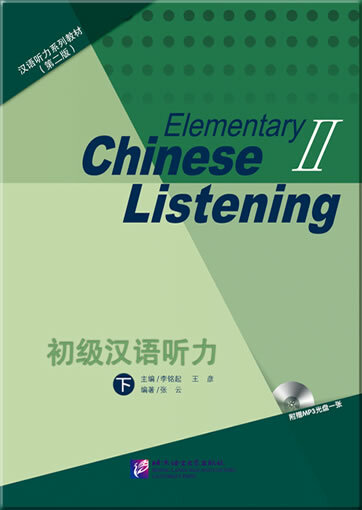 Each book comes along with an MP3 CD as well as online audio files for free downloading, enabling readers to make use of fragments of time to do listening and reading anytime.